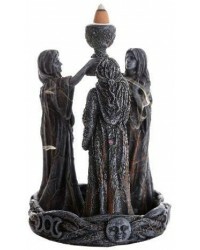 Incense burners for stick, cone and loose incense. 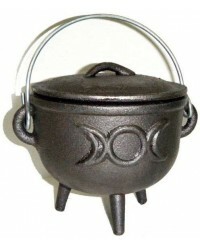 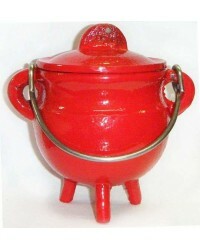 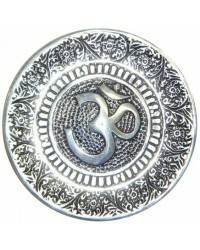 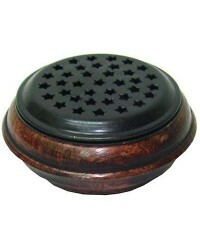 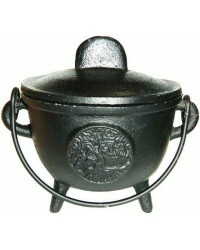 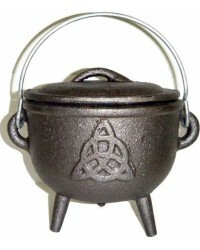 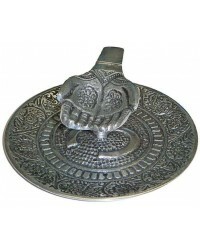 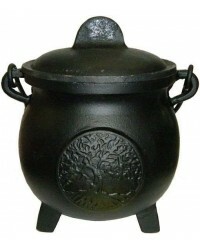 Heat resistant incense burners of many designs for meditation, spiritual ritual, and relaxation. 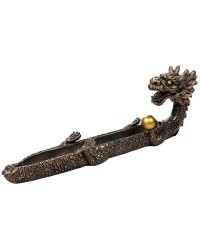 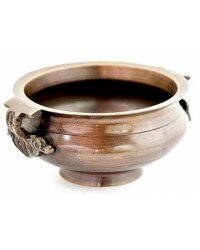 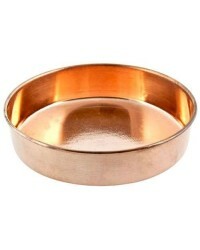 Our cone incense holders and stick incense boats are beautifully made and decorated for you. 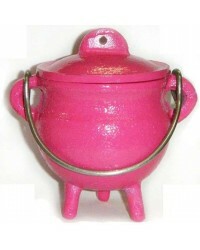 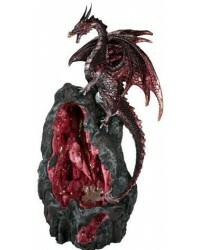 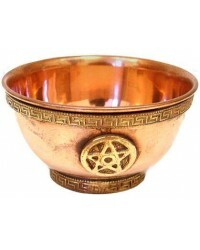 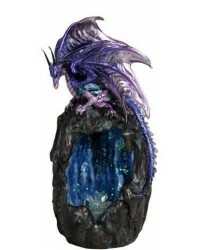 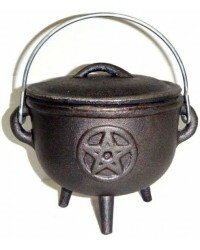 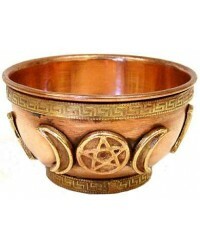 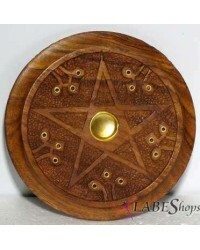 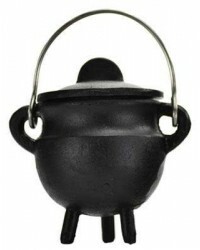 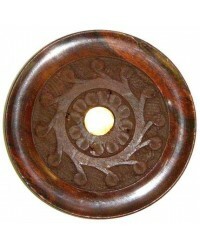 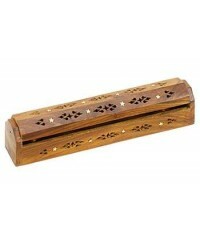 They come in a variety of styles and designs to safely hold, burn, and catch the ashes from your favorite incense. 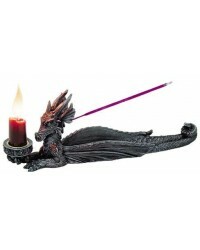 Please practice safety first keeping all burning or smoldering incense away from pets and children. 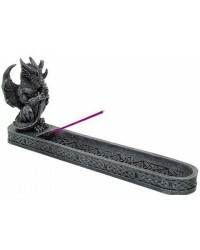 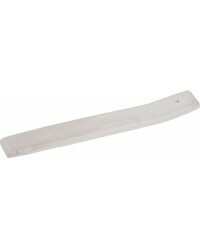 We always recommend setting incense holders on a heat proof surface away from curtains and other cloth or combustible surfaces.